The Held family of Adair County knows that flexibility is the key to succeeding in today’s farm economy. 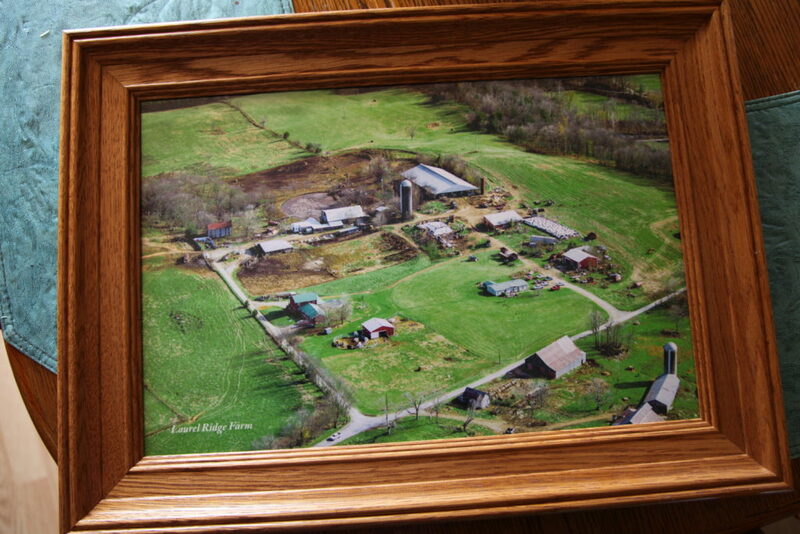 Dan helps run the Held family farm, Laurel Ridge Farms, located just outside of Columbia off of Burkesville Road. Dan works alongside his father, Bruce who owns the farm, his brother and former Marine Brian, and his wife, Brandy. 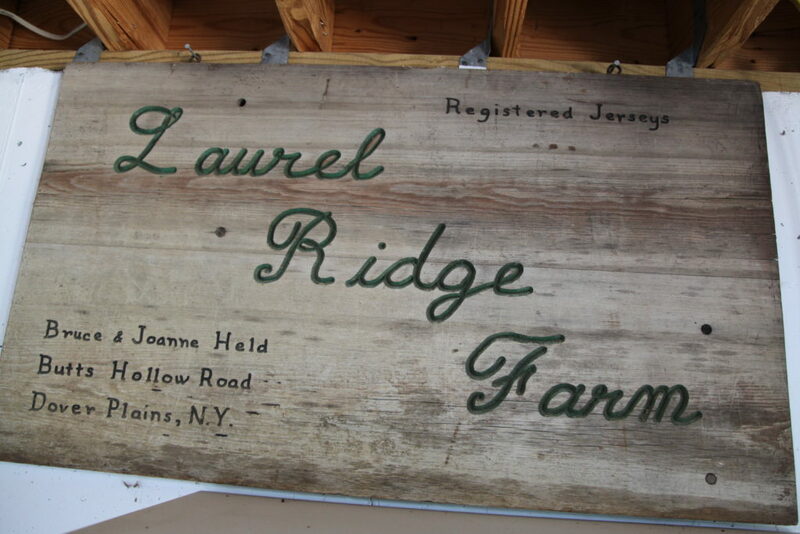 The Held family got their start in the farming business back in 1975 where the original Laurel Ridge Farms, a dairy farm, was founded in Dover Plains, NY by Dan’s parents Bruce and Joanne Held. The family moved to Adair County in 1992 and built roots to expand their dairy business, but the fluctuating milk market took a turn for the worse over the past few years and the Held family realized they had to get more out of their farm to stay profitable. Laurel Ridge Farms received their retail sales permit and Kentucky Proud Certification in the spring of 2017 and they’ve put in a lot of work to start selling their products every weekend at the Farmers’ Market on the Square. 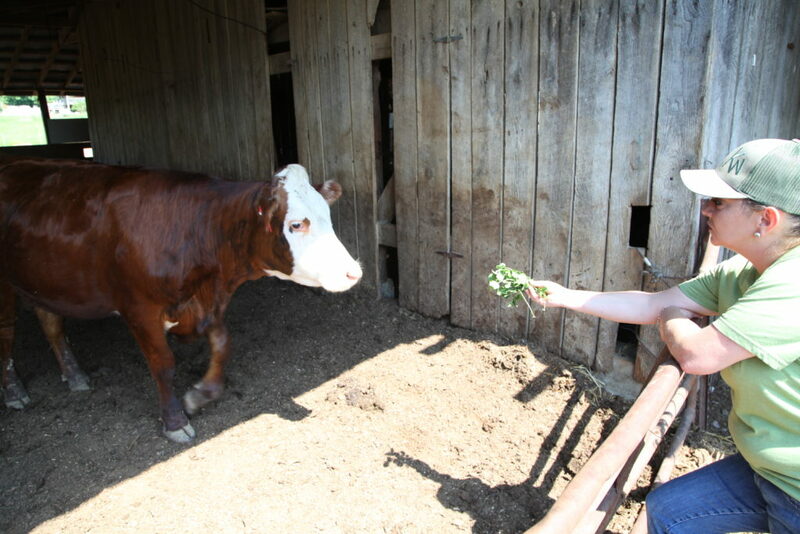 Currently, Laurel Ridge Farms boasts hundreds of diary and beef cows, and more than 30 hogs. Bruce Held raises all of the lambs on the farm, but the family also has four novelty Herefords that they keep as pets. Dan says that about 95 percent of his beef cattle are Angus and they have a few Herefords as well. Since the spring of 2017, Laurel Ridge has processed about seven or eight of their beef cattle and they’ve been doing well selling their meats at the Farmers’ Market, through Facebook, and by word of mouth. Dan says he raises the beef cattle on a mixed diet that includes pasture grazing, grain feeding, and some other secrets that they do during the finishing process to ensure a quality product with excellent taste. Laurel Ridge Farms is truly a family business that takes a group effort from multiple people to keep things running from day to day. Brandy and Dan’s children Paige, Bohdy, and Triston have all helped on the farm at one point or another and their two-year-old granddaughter Rylee, is learning the ropes. Brandy and Dan’s nieces and nephews, Hunter, Walter, Daniel, Gabriella, and Lilah also help and enjoy to fruits of their family farm. Brandy says she wouldn’t want to live any other way. If you would like to purchase beef, pork, or lamb products from Laurel Ridge Farms, you can visit them every Saturday during the Farmers’ Market on the Square, you can also send them a message on their Facebook page, or you can call them at 270-459-1384.